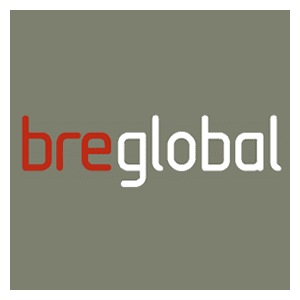 2 in 1 – Breather Membrane and insulation layer in one. Thermal & Vapour performance certified by BBA & BTTG. Ideal for roofing & external cladding projects on new builds, Extensions & renovations. 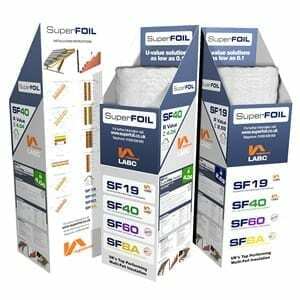 SuperFOIL can be used on its own, in multiple layers or with any other form of insulation to achieve any U-value. 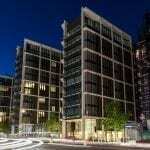 Manufactured with 40% recycled materials and easily installed with minimal waste. SuperFOIL produce the UK’s highest performance breathable multi foil insulation. Specifically designed using a reflective breathable membrane as the top layer to provide your secondary rain barrier and allow moisture to escape. The below layers are then perforated to ensure that the entire product is breathable whilst still achieving high thermal performance. CE certified for performance as a breathable membrane and water barrier. Our range of breathable products are easier to install than traditional materials as they turn 2 jobs into one. 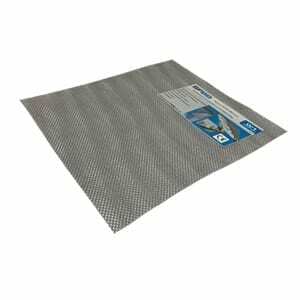 By using our breathable multi foil insulation you only need to install one layer instead of a separate insulation & breathable membrane. This saves you both time and effort as well as on cost of materials. Performance is tested to the standards required and approved for Building Regulations by UK Certified Test laboratories. 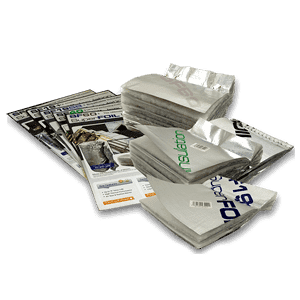 Our Breathable multi foil insulation can be used in a virtually any roofing project when high performance needs to achieve and slim build-ups are desired. 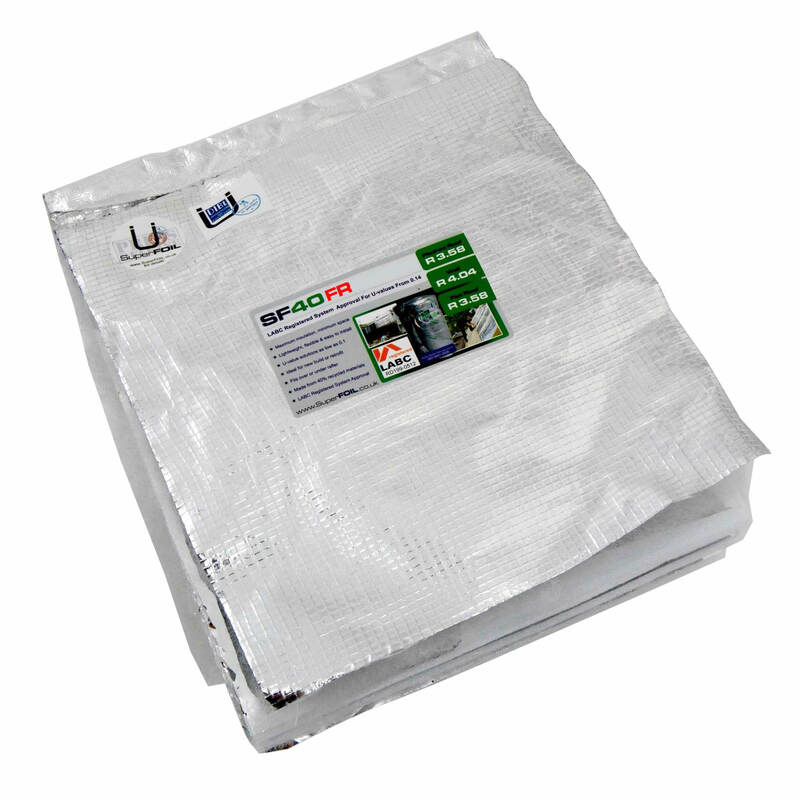 Ideal for use externally as they provide both insulation and breathable membrane in a single layer. 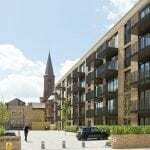 For new build projects, this helps to minimise costs whilst allowing for innovative solutions and designs. 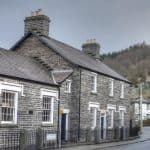 Whilst on retrofit projects where space is tight and roofline often can't be raised to accommodate additional insulation. Our breathable insulations provide a great performance boost with minimal build up. 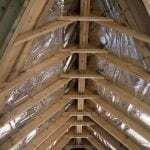 To further aid performance and ease of installing our solutions are designed to be installed as a continuous layer over rafters/joist as this avoid cold bridging of the timber helping to increase performance by up to 15% over traditional methods. 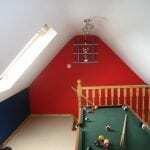 To install our breathable range of products we recommend rolling out across your rafters horizontally. 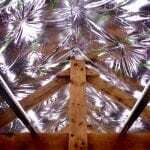 Start at the bottom of your roof and work your way up overlapping the layers are you go so as to ensure any water runs down and into your guttering. All overlaps should be sealed fully using our overlap tape to ensure airtightness is achieved. 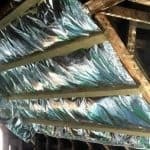 Breathable SuperFoil products for use over rafter/studs such as SF19BB/SF40BB are W1 watertight and will provide as the required secondary rain barrier in the completed roof/wall. It is not advised to leave the breather membrane unnecessarily exposed to eg high winds, high levels of UV due to the risk of damage due to weathering. 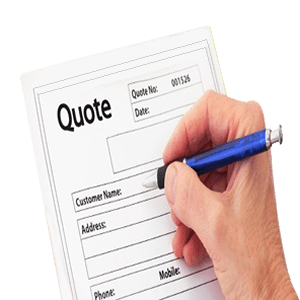 If you envisage that the time to complete your project will result in the exposure to the risk of damage, the use of suitable temporary protection material is advised, eg polythene or tarpaulin. 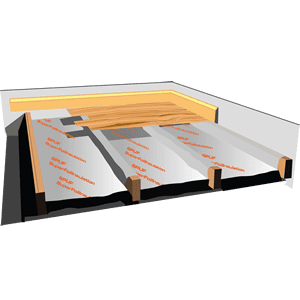 Breathable multi foil insulation is an ideal solution to create a warm or hybrid flat roof system as it allows any moisture that gets to the joists to escape and be released via ventilation. With a vapour resistance of 0.115MNs/g our breathable multi foil insulation’s offer the same breath-ability of a standard breather membrane. This means you can be confident when using them that they will not cause any condensation issues. Installing breathable multi foil insulation on a flat roof works in the same was as a pitched roof. We recommend the use of a single ply membrane or EPDM as an external finish due to the their ability to let very small amounts of vapour escape. If you are unsure of the performance achieve or want to check for condensation risk, we can provide full U-value calcs to suit your project. Our range of breathable insulation are also suitable for use in walls as they are W1 watertight which allows for use in both walls & roofs. 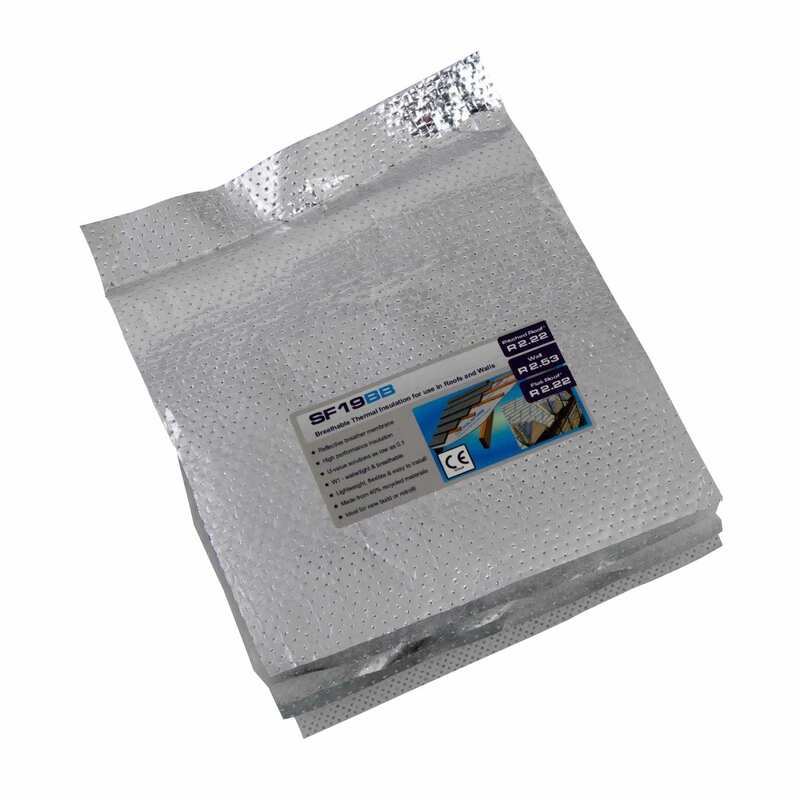 The most common approach is to insulate externally when using breathable multi foil insulation. 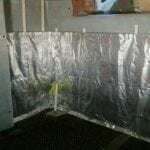 This is as they allow any moisture that has built up inside your wall or stud work to escape. The external layer will also act as a secondary rain barrier providing additional protection to your property. 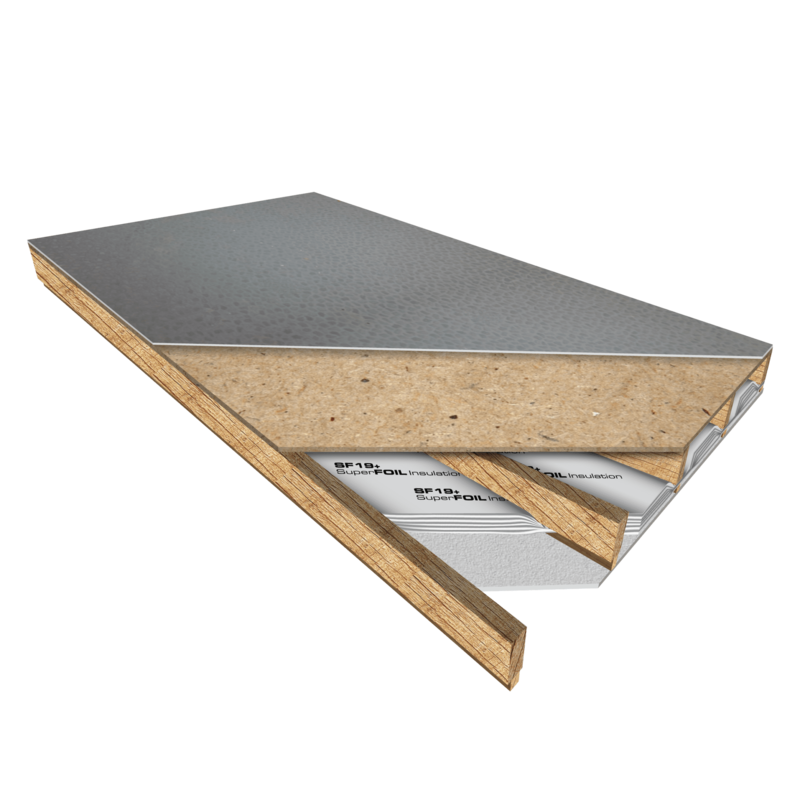 Using a layer of our SF19BB will bring your wall to approximately a 0.32 U-value with no other insulation. Adding just 25mm of mineral between studs will increase the performance to 0.28U whilst keeping the wall fully breathable. 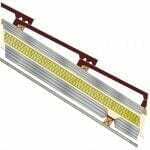 Independently tested by 3rd party certified labs & notified bodies to comply with UK building regulations. 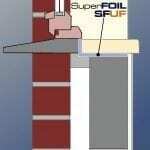 SuperFOIL Insulation’s are suitable for use as part of construction to both UK & Eu standards such as CE. 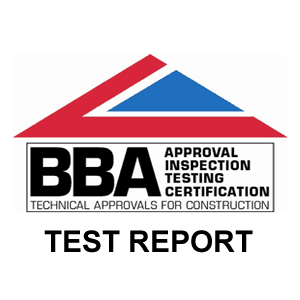 Thermal performance testing has been undertaken by BBA ( British Board of Agrément) to BS EN ISO 12667, ISO 8301. BBA are an internationally accredited laboratory, certified to UKAS standards. 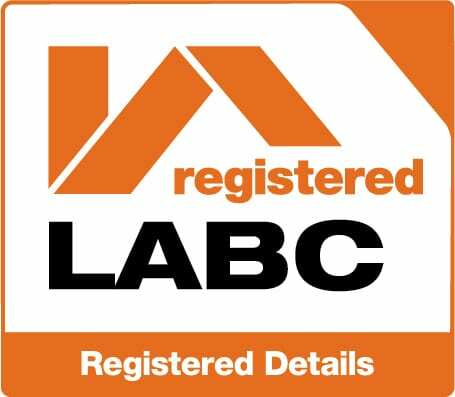 We have also had our product range’s certified to comply with UK, EU & CE regulations by highly respected groups such as BBA, LABC, DIBT & ZAG. 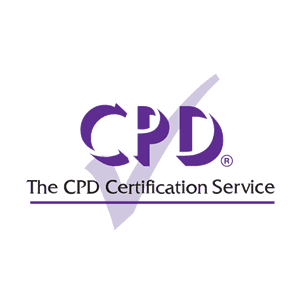 These 3rd party accreditation and approvals help to streamline building regulation applications to save you time & money. 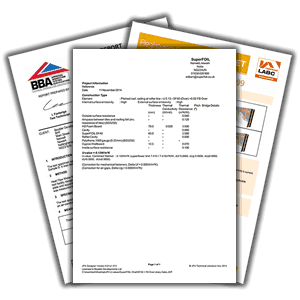 All of our products are tested in the same way as all other insulation’s within the UK as set out in building regulations BR443 Part ‘L’ so that you can be sure you are comparing performance on a like for like basis. We believe multi foils also add additional performance not covered by standard testing through the benefits of increased air tightness which reduces heat loss through convention (such as draughts) and by providing a radiant barrier.